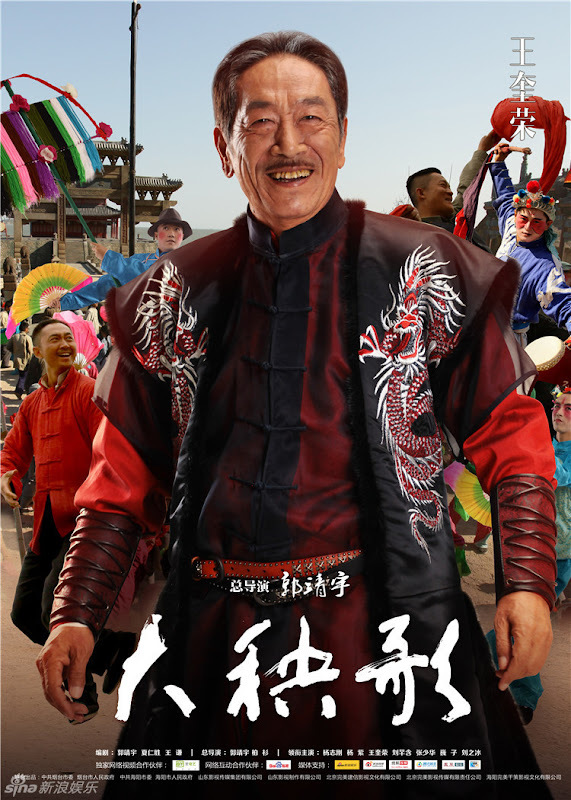 A story inspired by the Haiyang yangge folk dance that follows a man who gets caught in the complications of family, love and revenge. 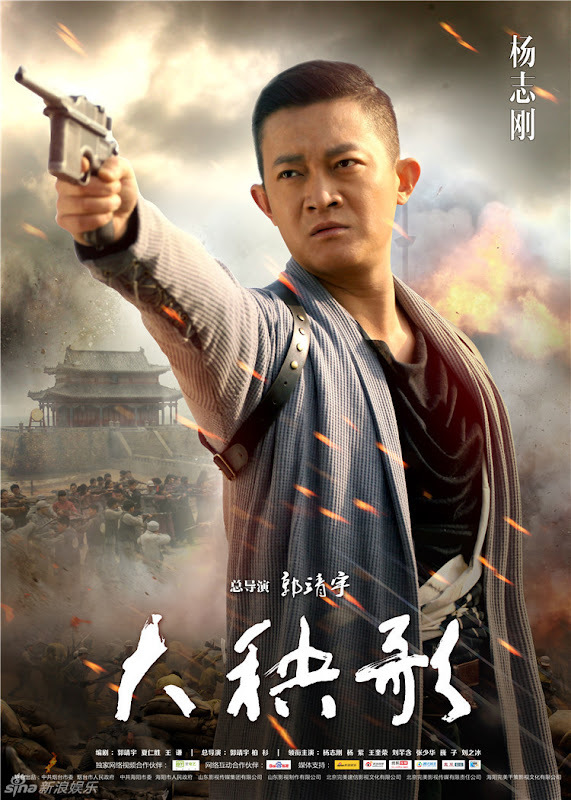 In his journey, he transforms from a beggar into a hero who fights for his country. 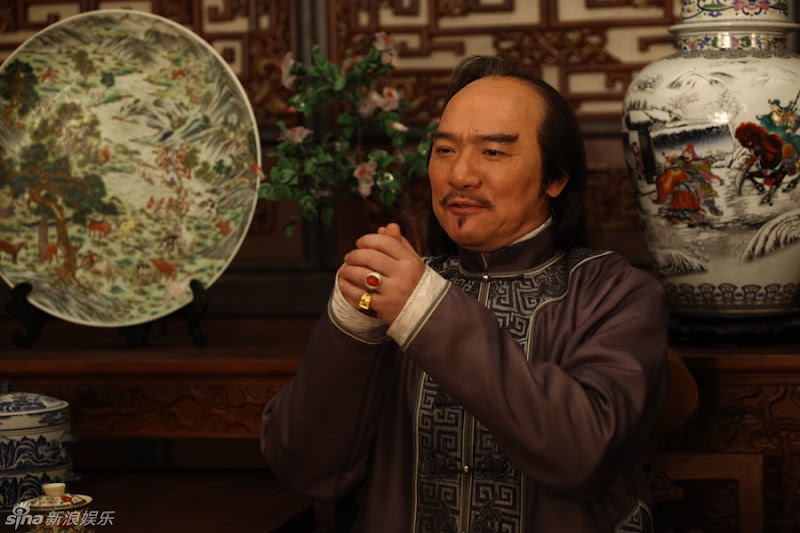 In the year 1936, Hai Mao (Yang Zhigang) makes a living begging for alms on the streets as a fortune teller. 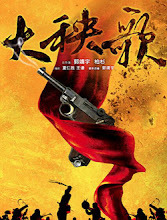 His fate becomes intertwined with a young woman named Wu Ruoyun (Yang Zi). 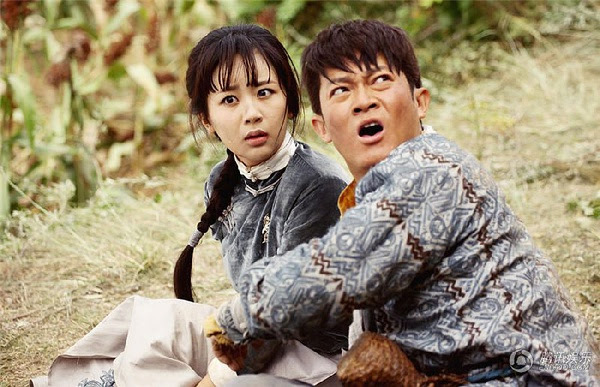 Eighteen years ago, pirate captain Hei Sha's (Zhao Hengxuan) parents were killed by Ruoyun's father Wu Qiankun (Wang Kuirong) and he is seeking revenge for their deaths. 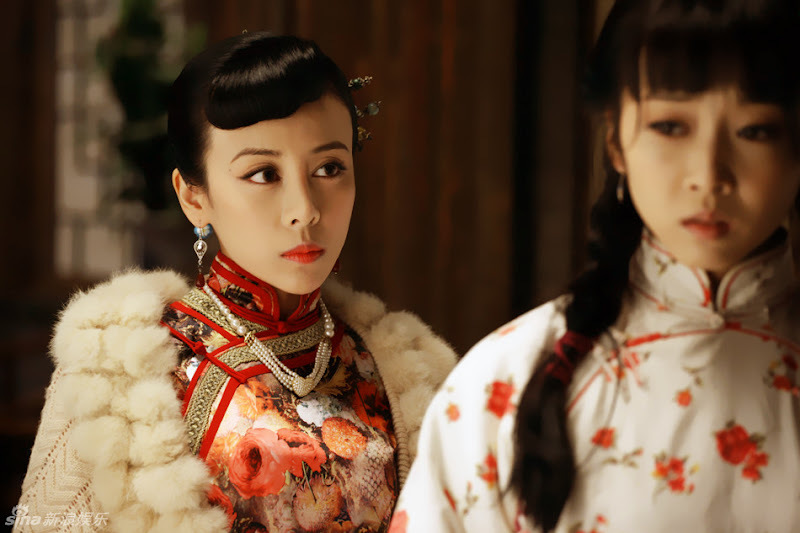 Hai Mao escapes with Wu Ruoyun in the night. 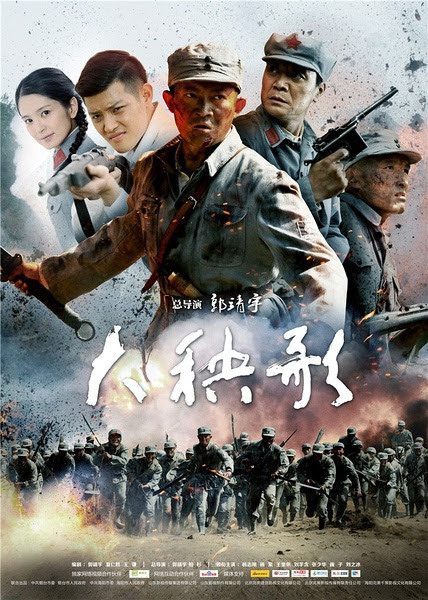 Along the way, they encounter Wang Tiankai (Liu Zhibing) from the Communist underground who is on the run from his pursuers. 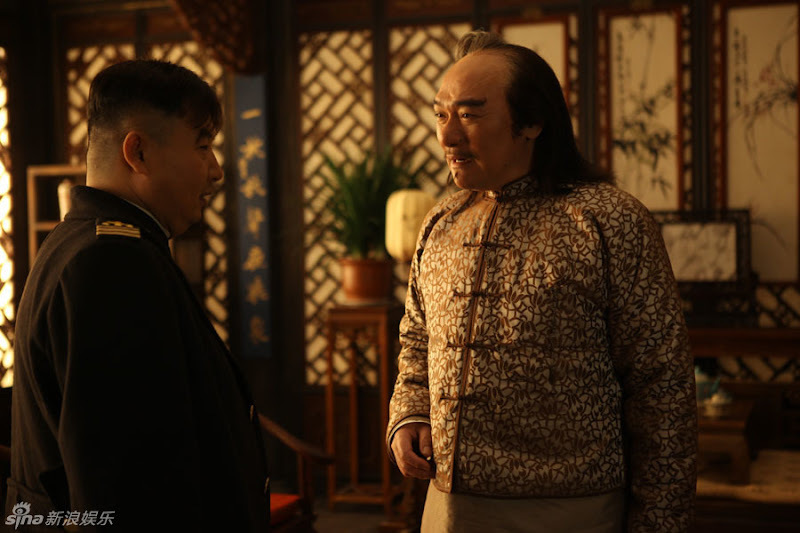 Hai Mao carries Wang Tiankai on his back and nurses him back to health. 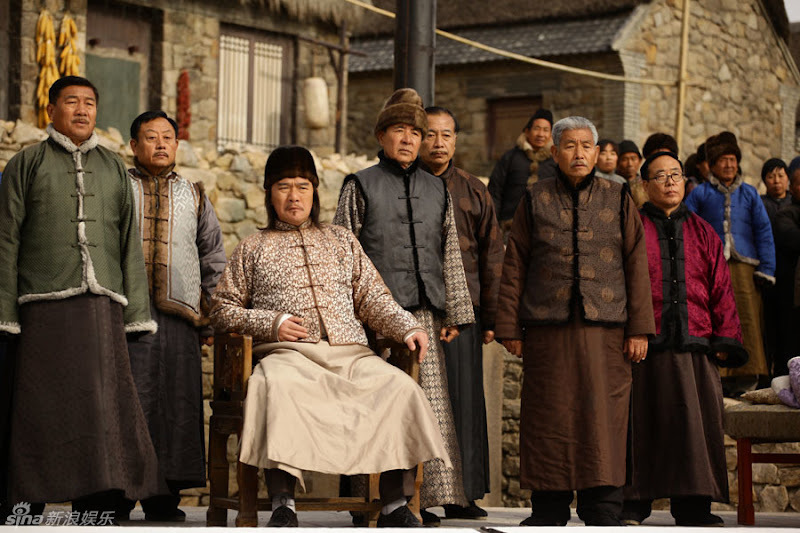 In the town of Hutouwan, the two great families Wu and Zhao have been enemies for generations. Hai Mao's arrival disrupts the yangke dance. 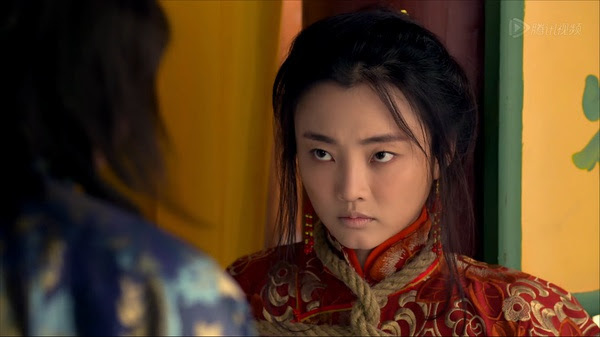 He has come to look for his birth parents, and learns that he was born out of a forbidden romance between Zhao Yumei and Wu Mingyi, further complicating the story. 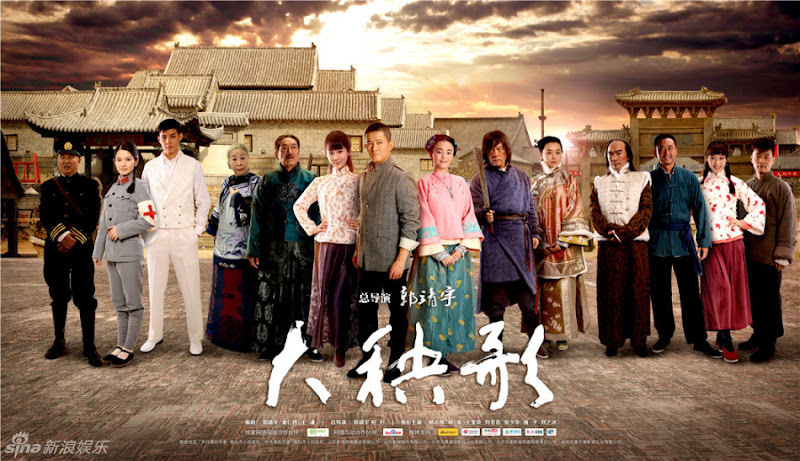 Filming took place in Beijing and Shandong. 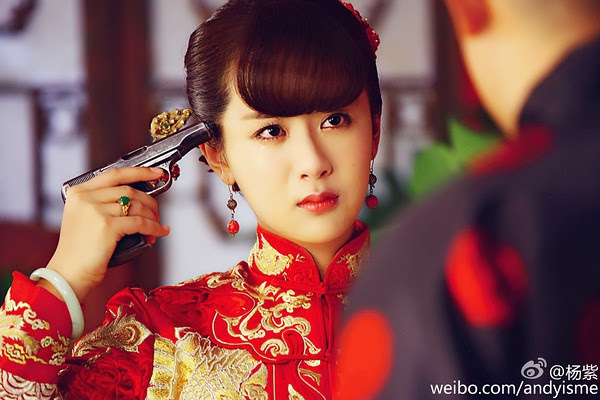 While filming, Yang Zi forgot that it was her birthday. 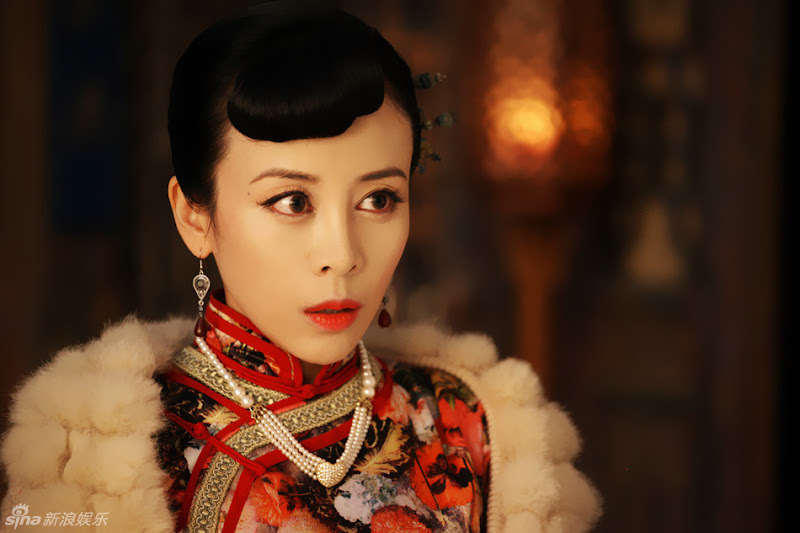 Yang Zhigang and other co-stars threw a birthday party for her. Let us know why you like Yangko Dance in the comments section. Please also share these fun facts using the social media buttons below.